Welcome to Paradise! You CAN Have It ALL! 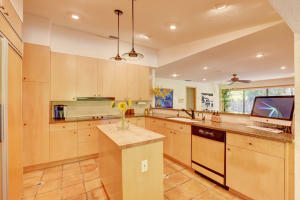 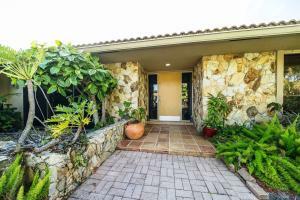 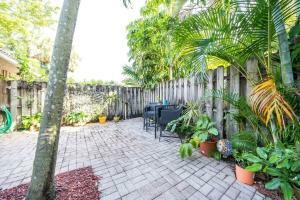 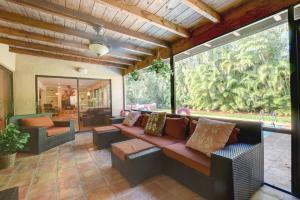 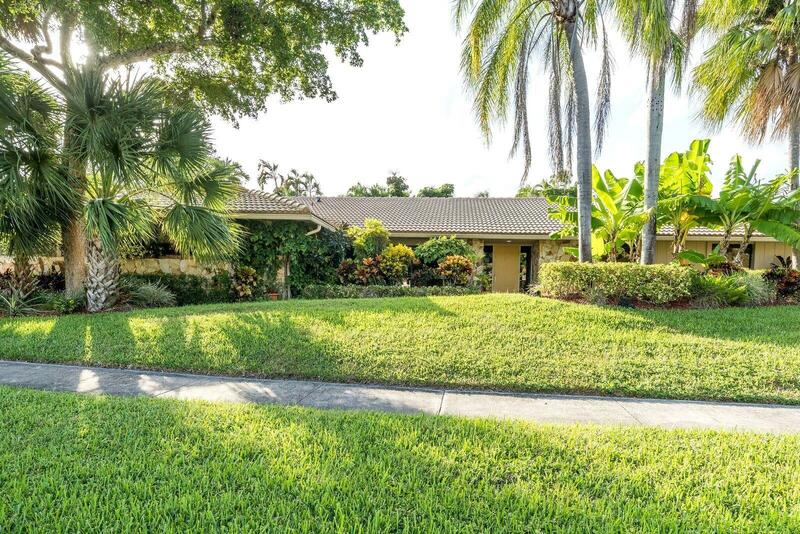 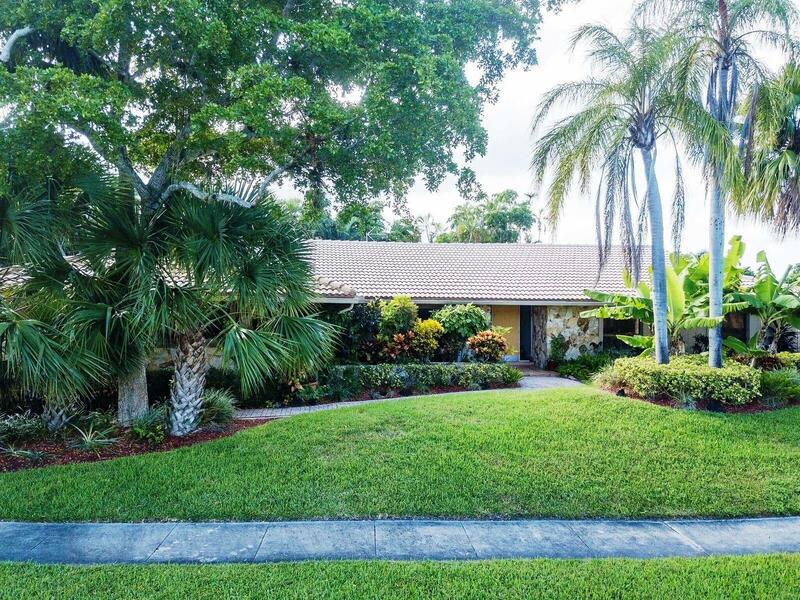 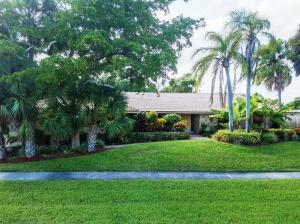 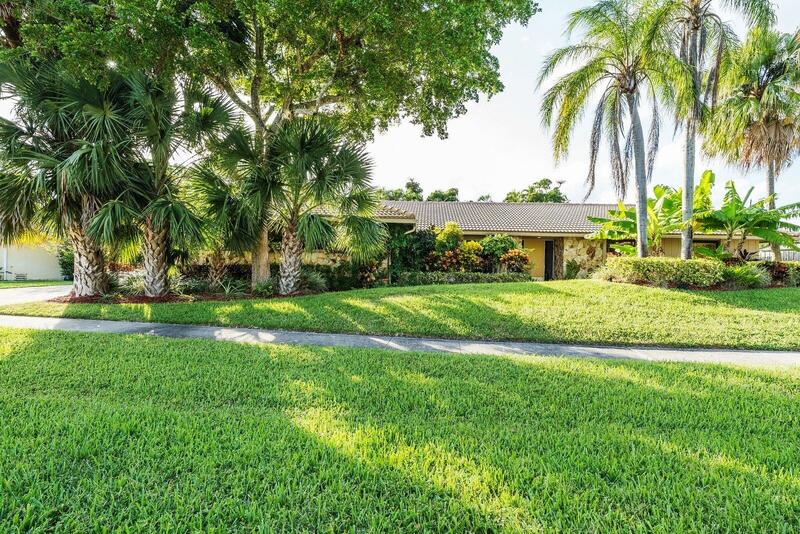 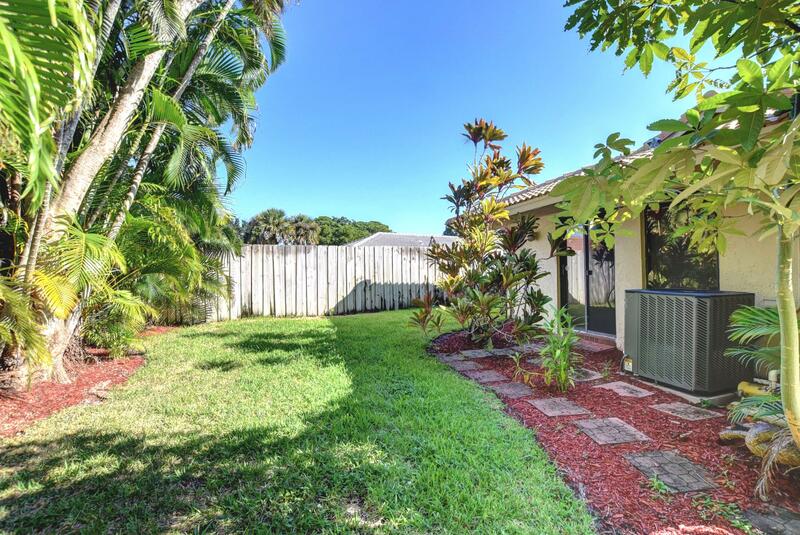 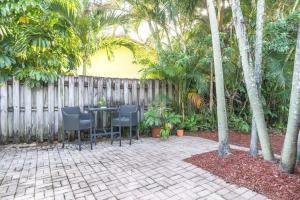 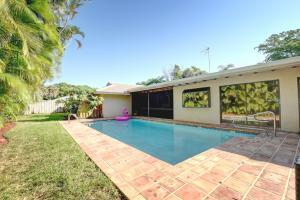 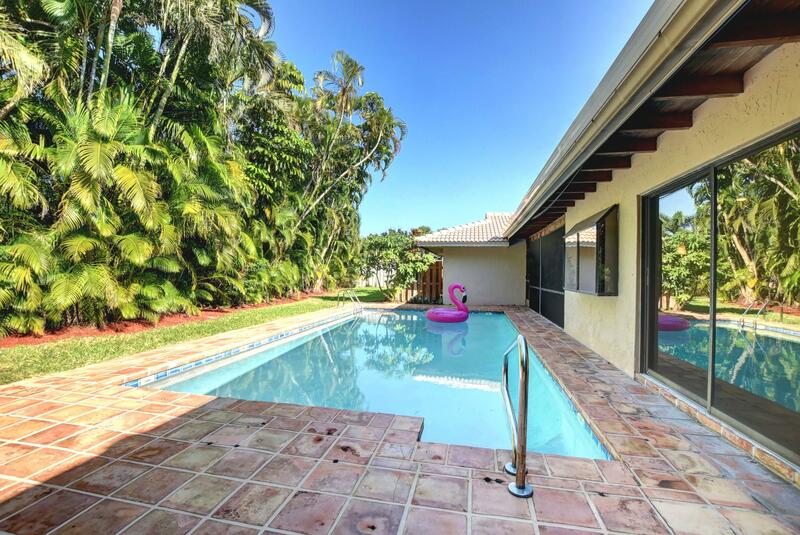 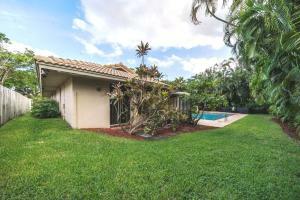 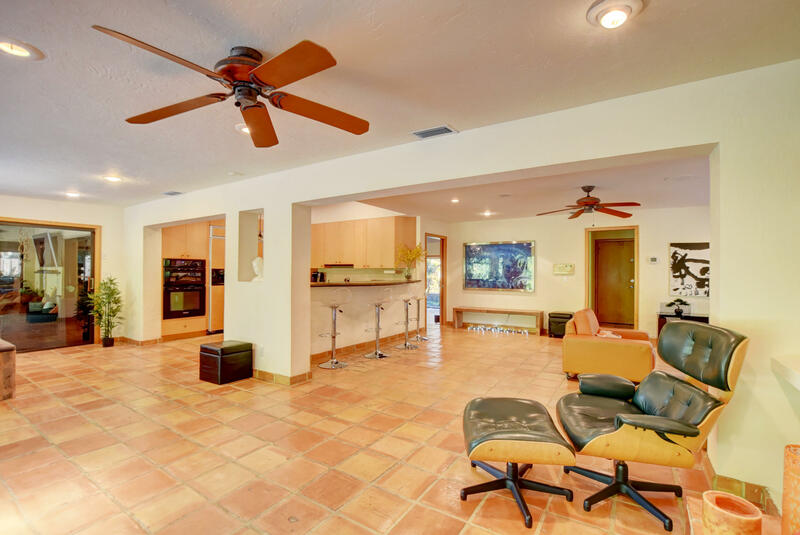 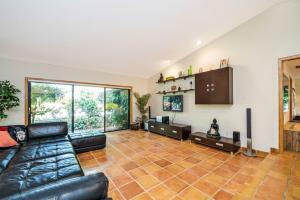 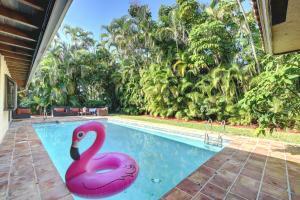 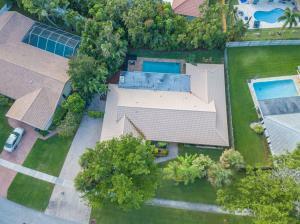 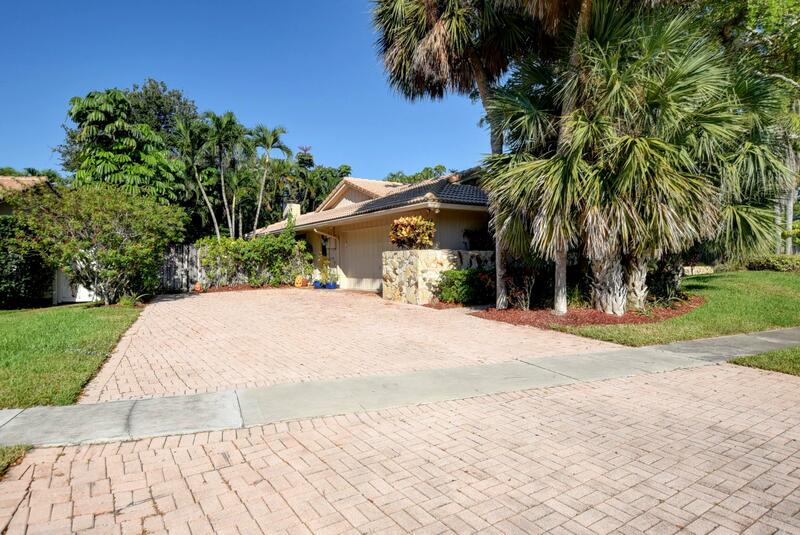 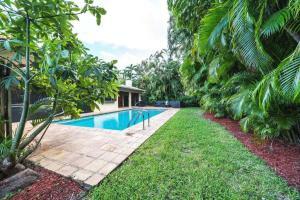 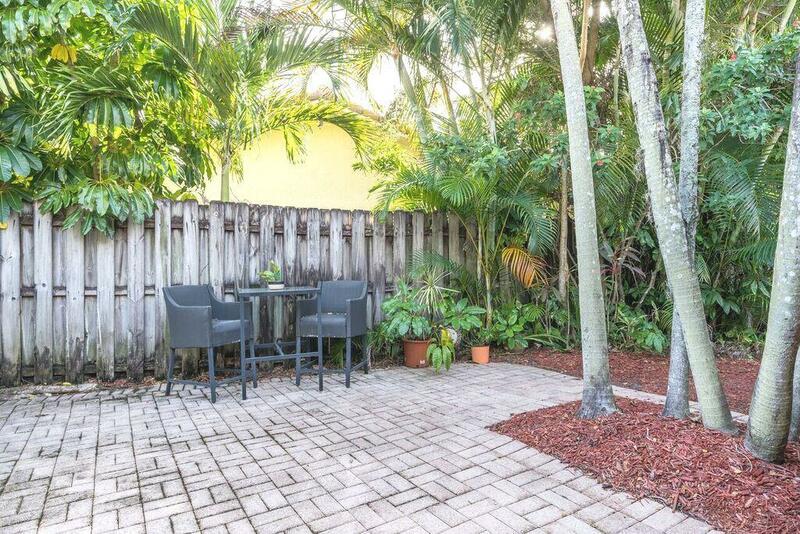 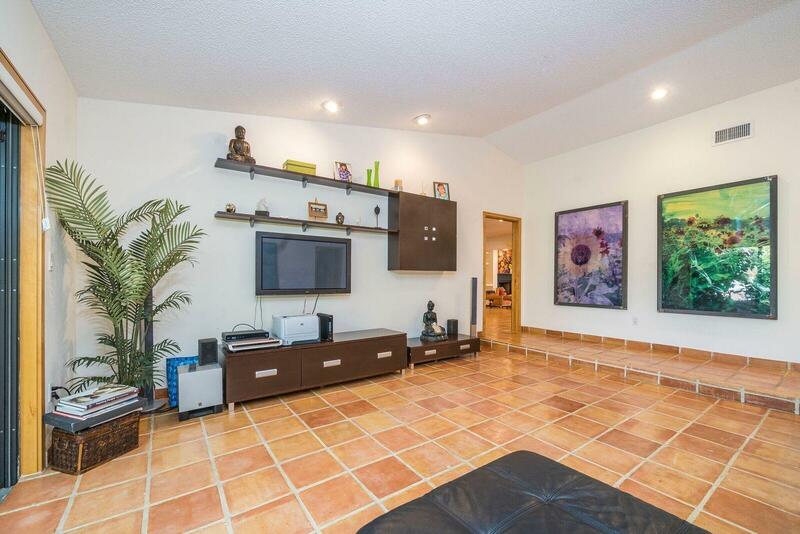 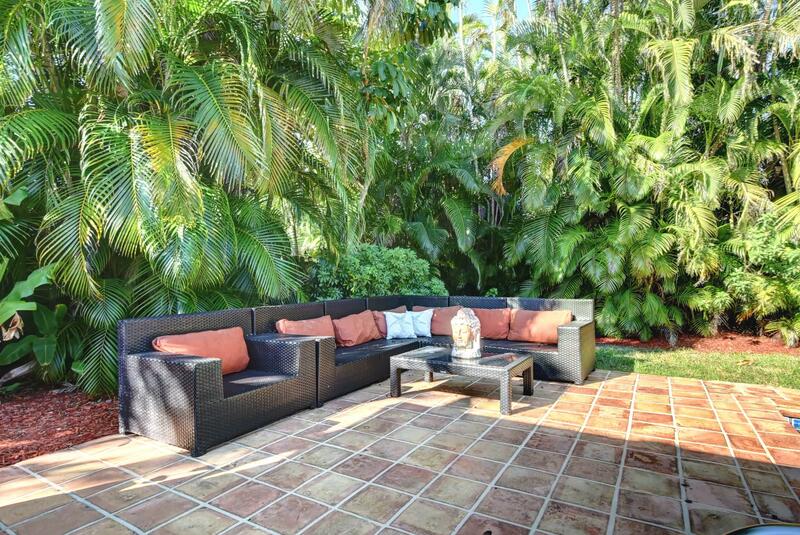 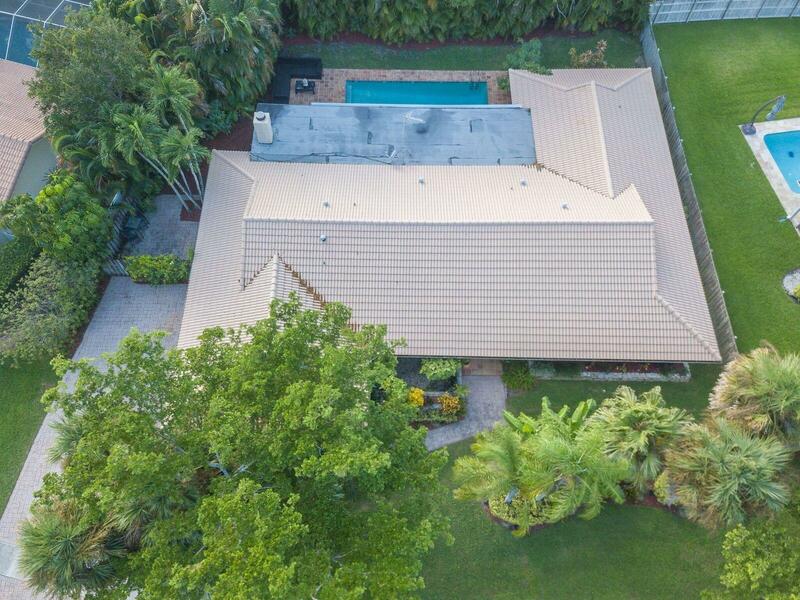 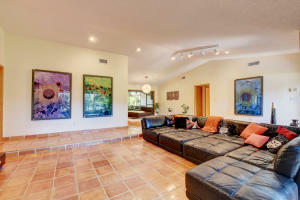 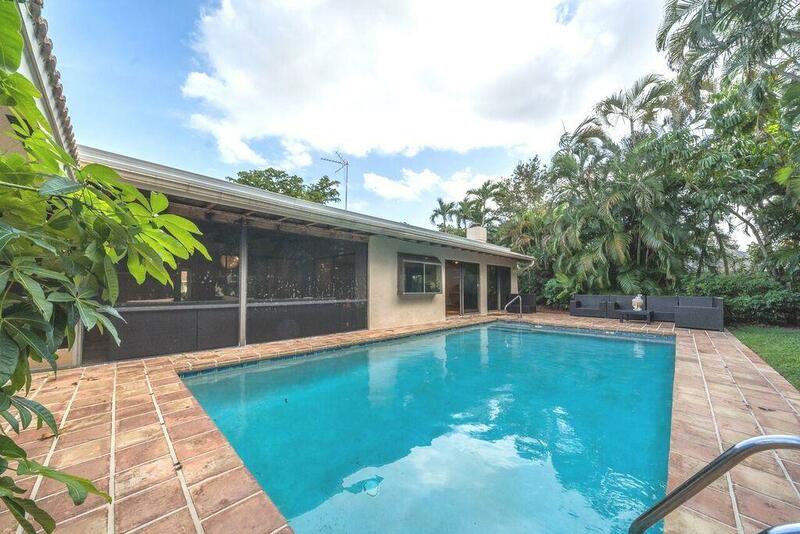 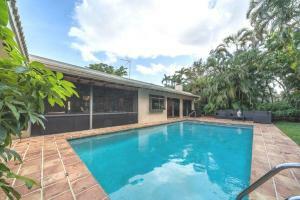 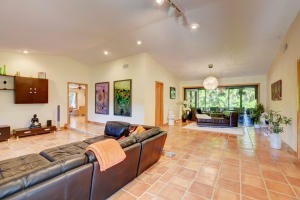 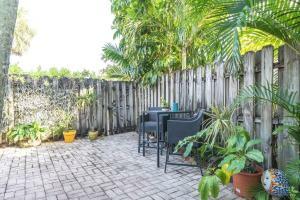 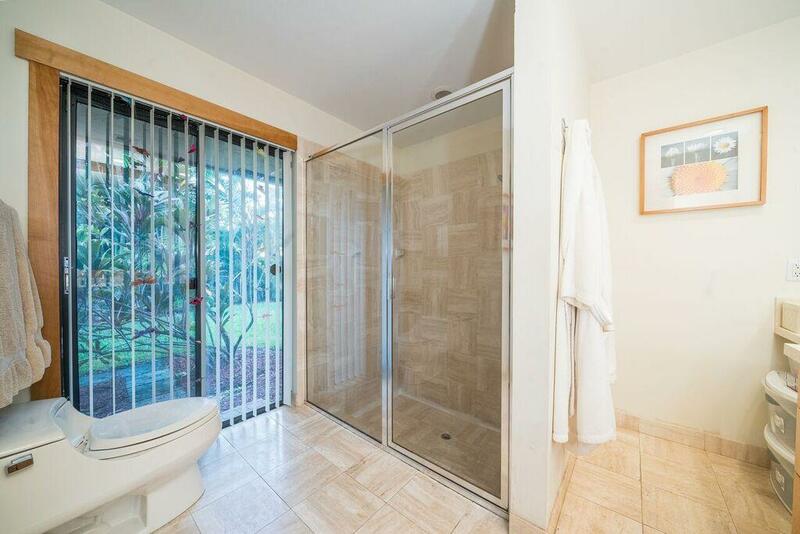 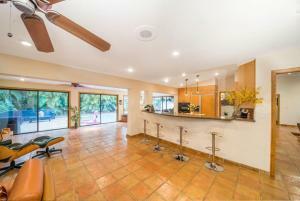 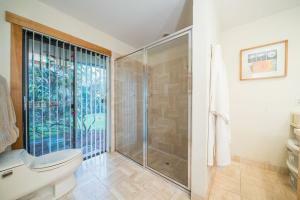 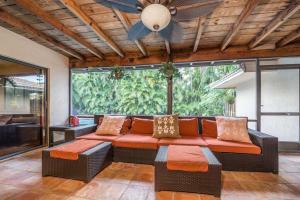 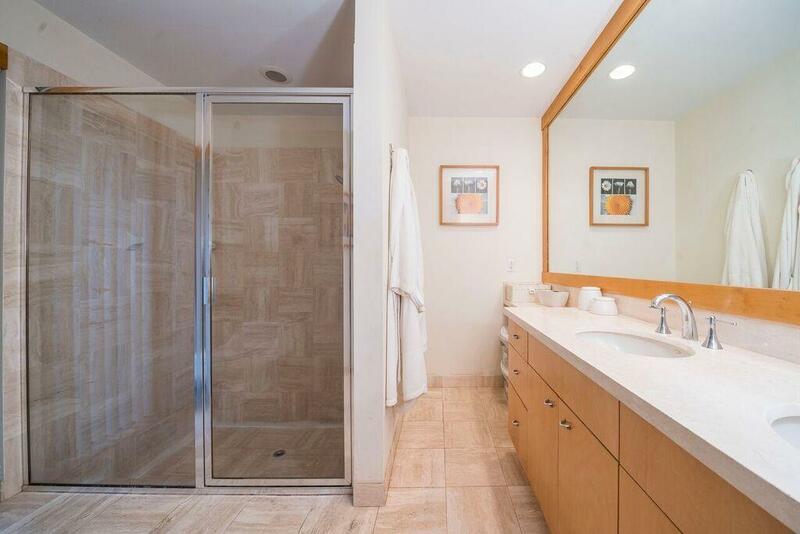 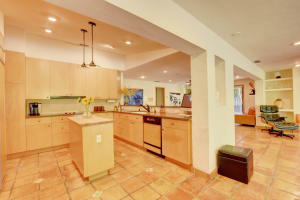 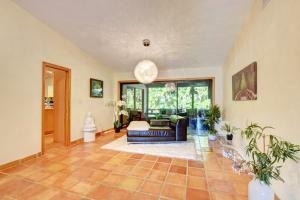 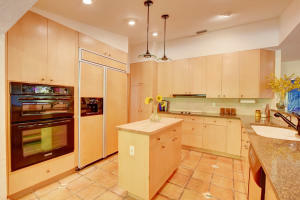 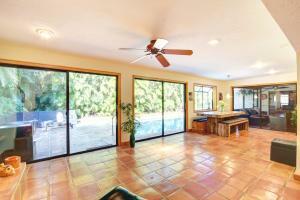 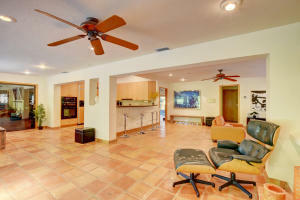 Rarely available home in sought after central Boca! 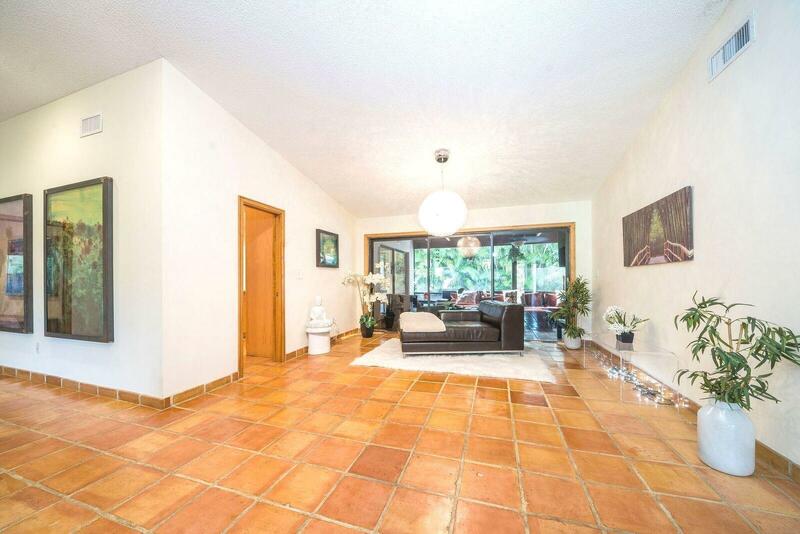 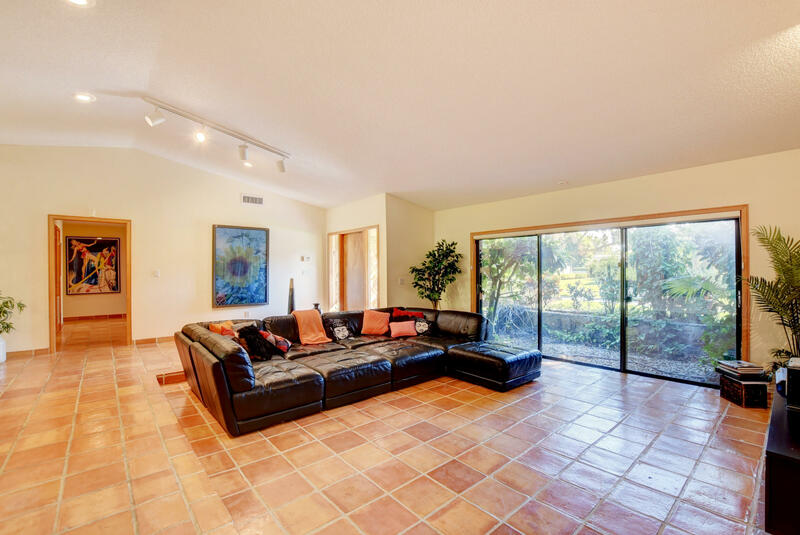 Spacious floor plan offers so much potential. 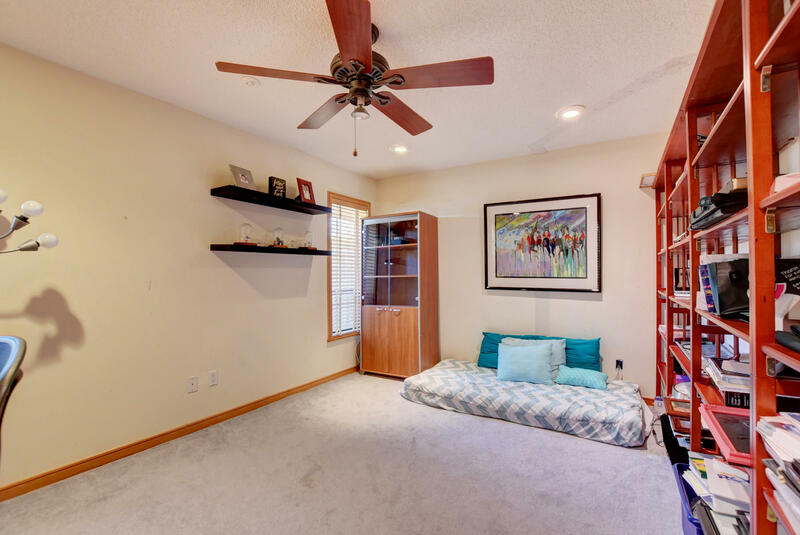 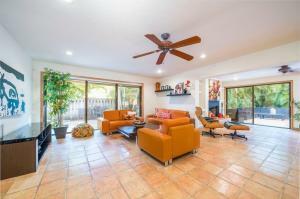 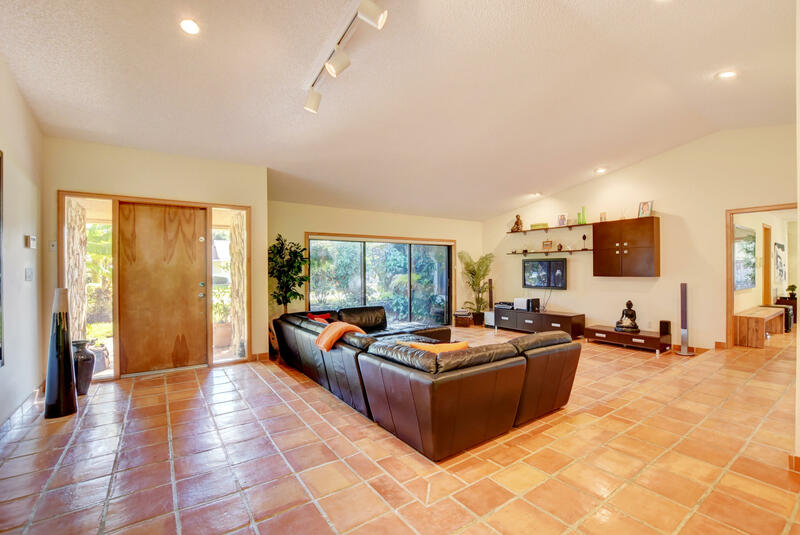 Enjoy the living room, dining room, & large kitchen open to the breakfast area, bar stool nook, & family room. 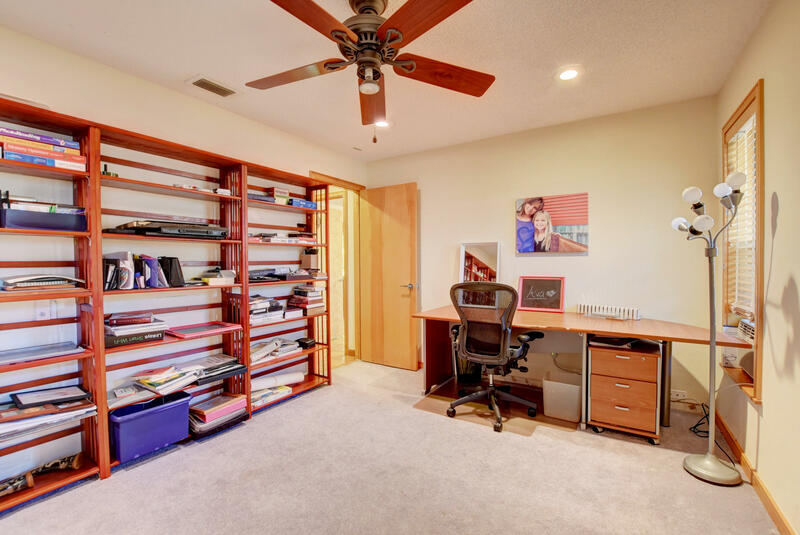 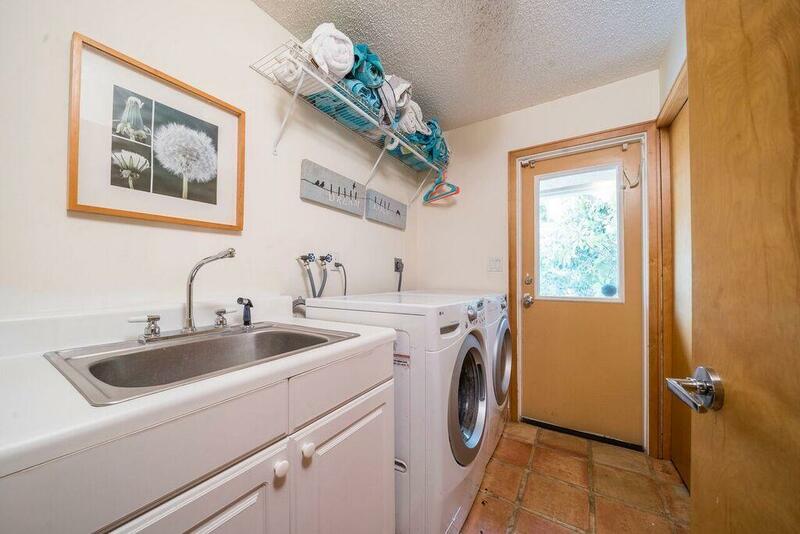 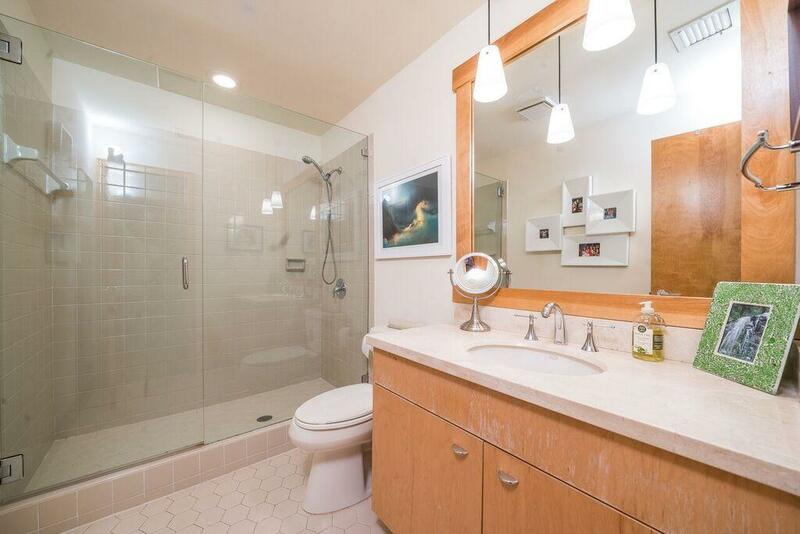 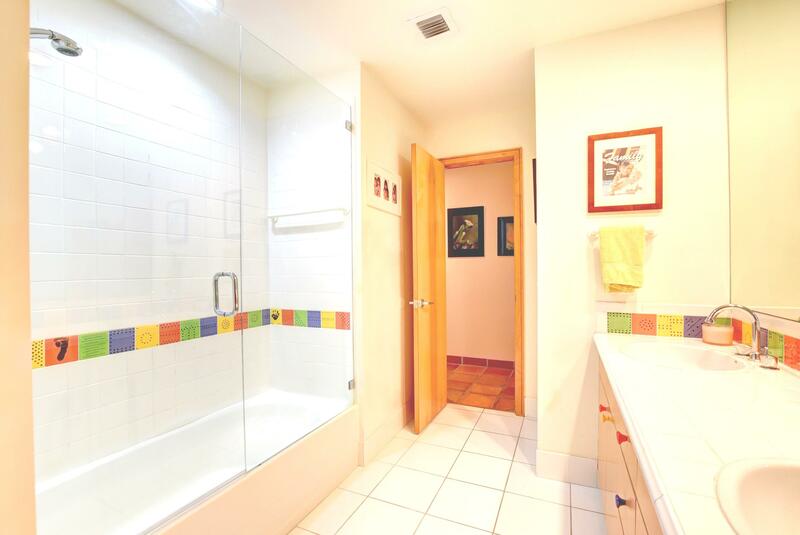 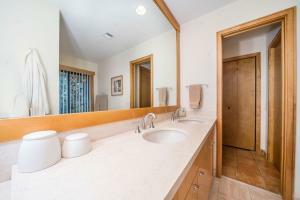 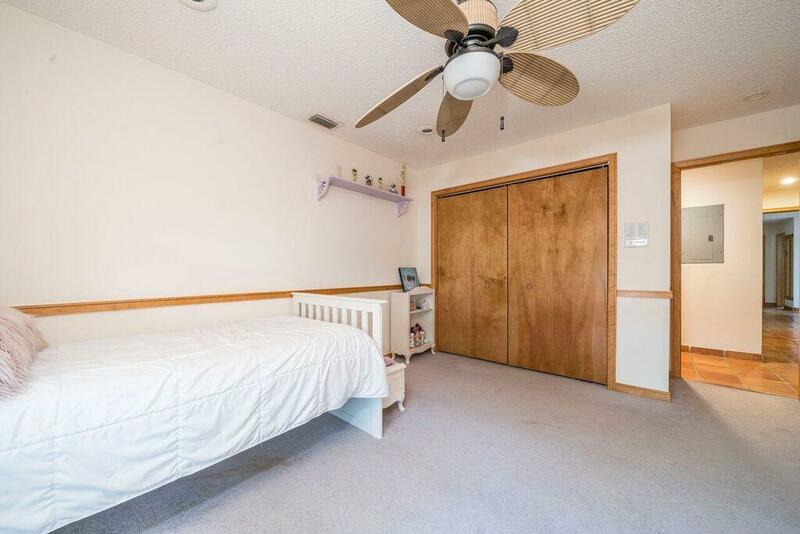 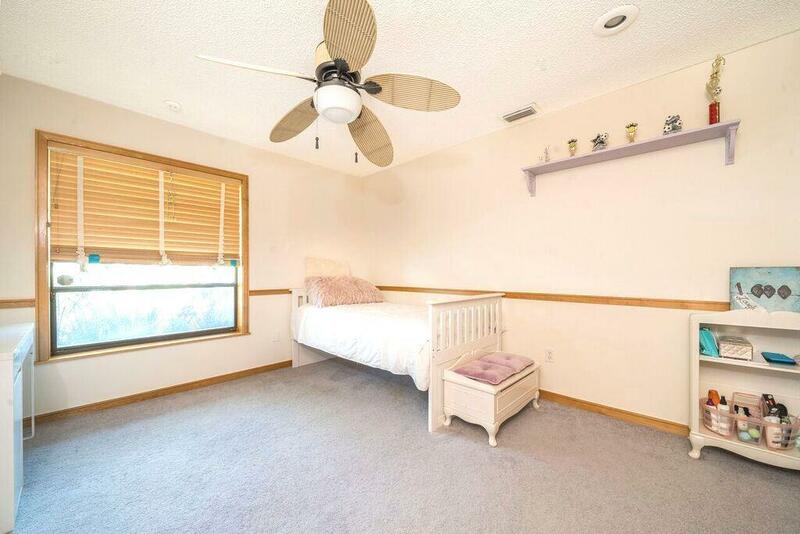 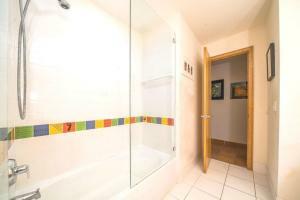 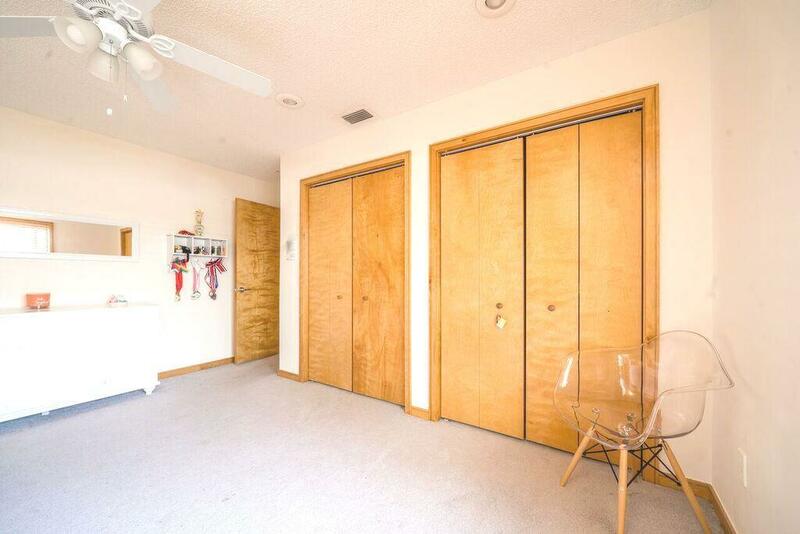 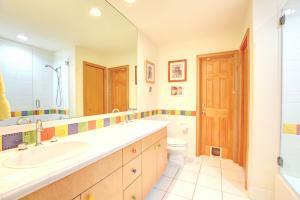 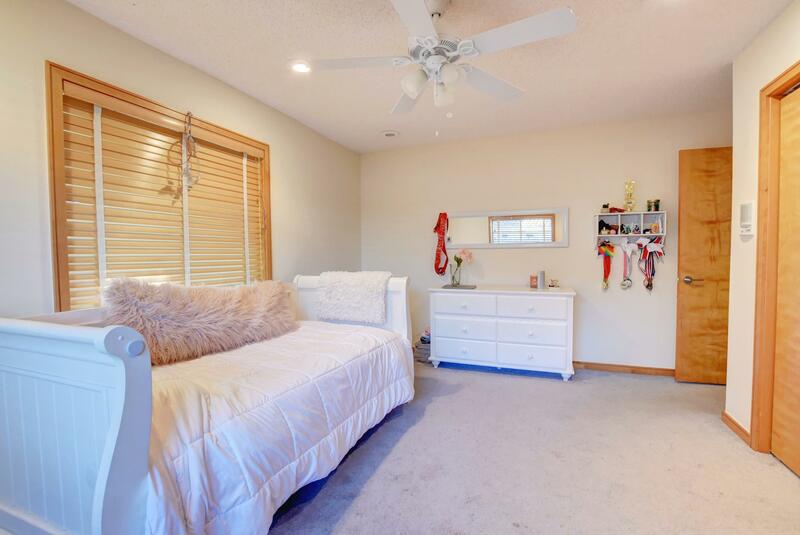 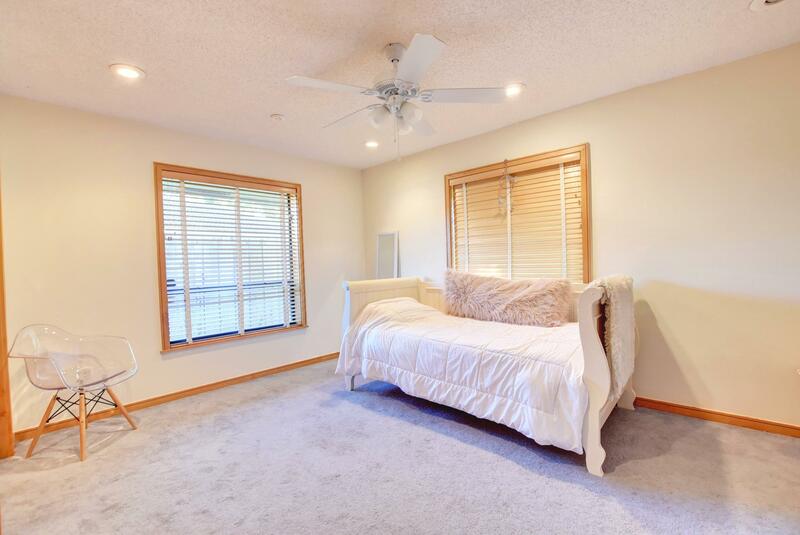 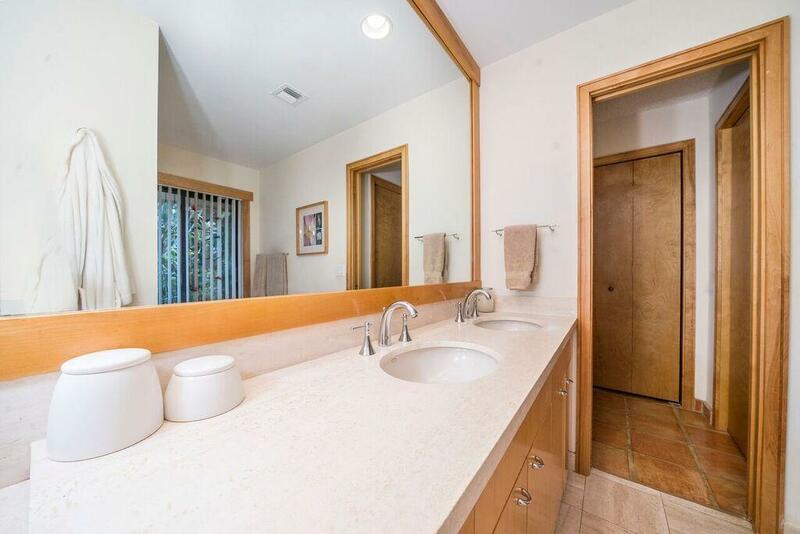 Spread out w/4 bedrooms, 3 full baths, & ample laundry room. 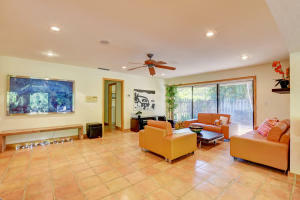 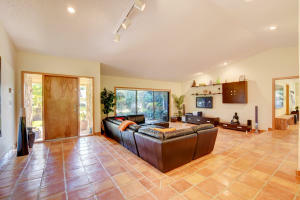 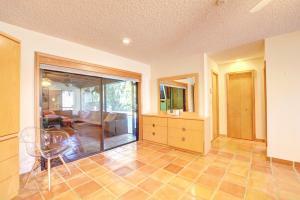 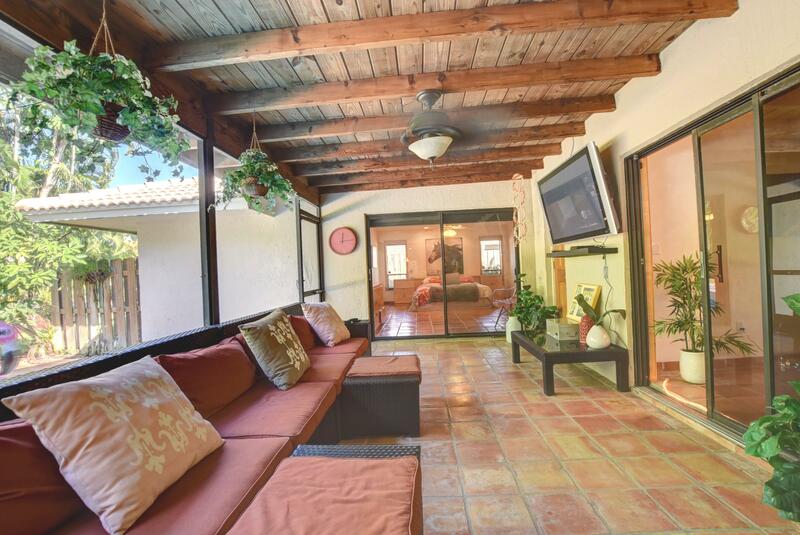 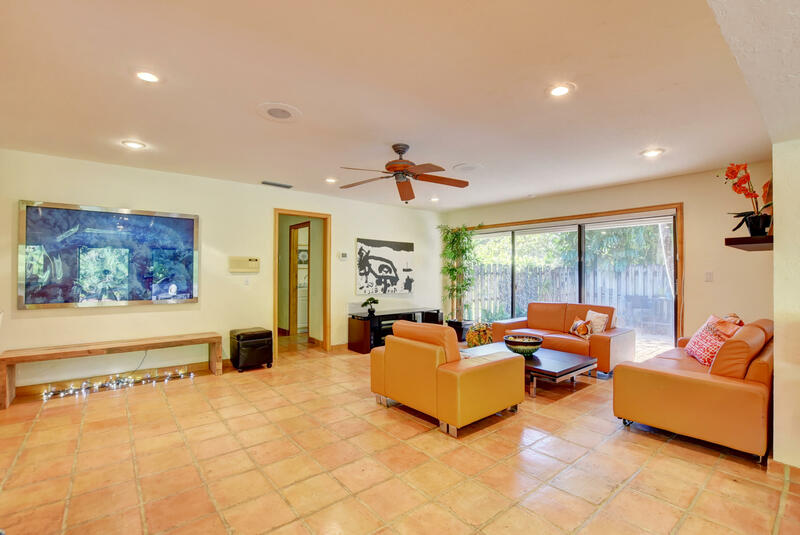 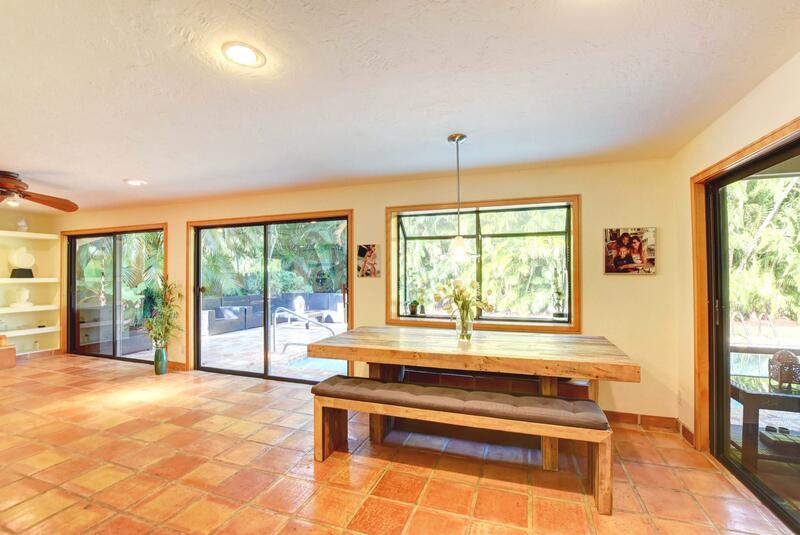 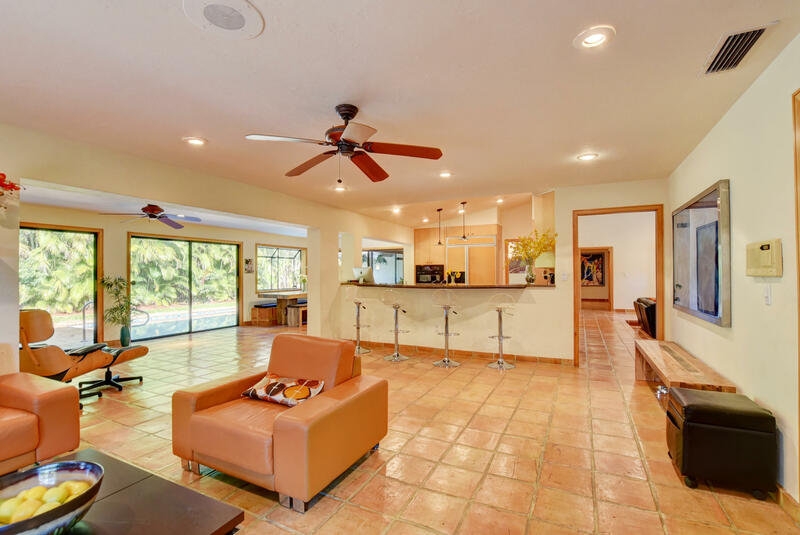 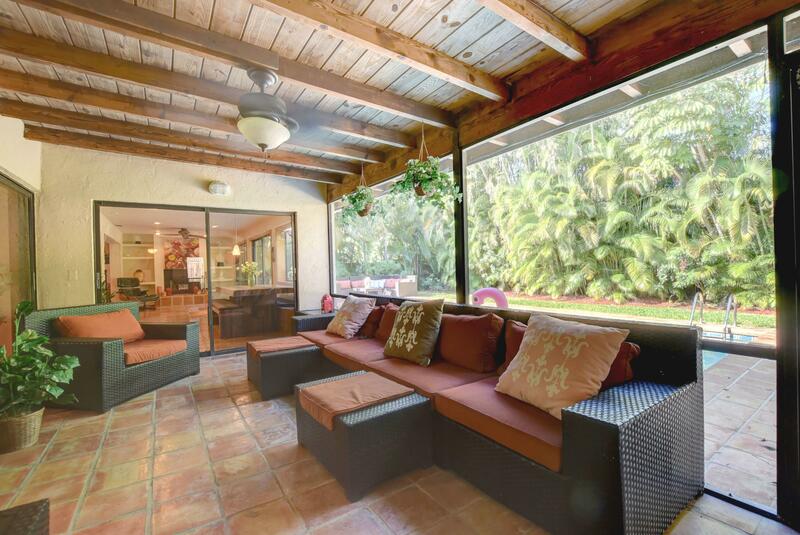 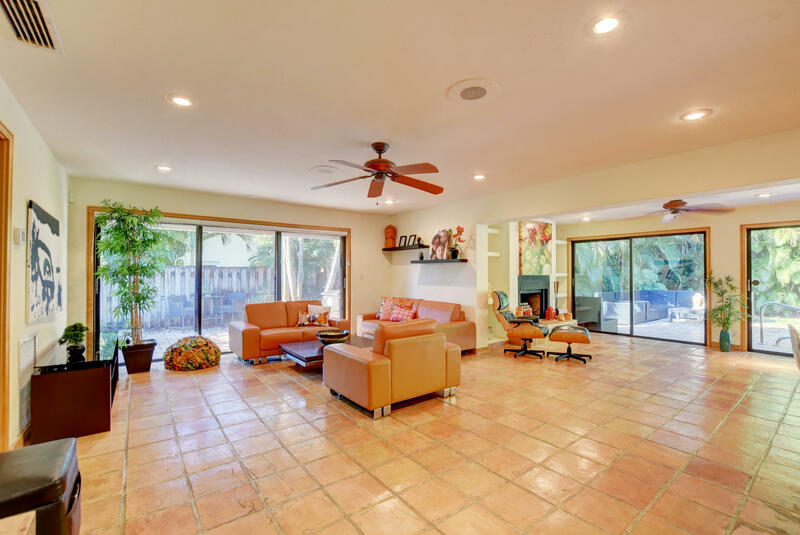 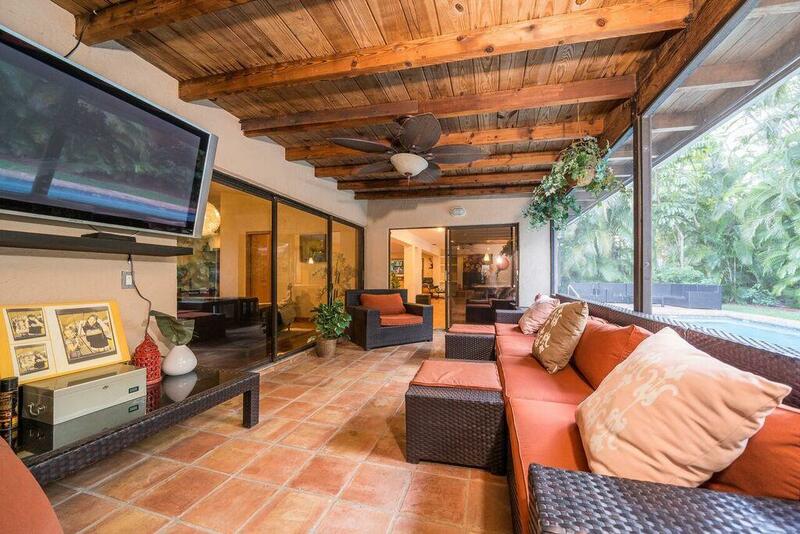 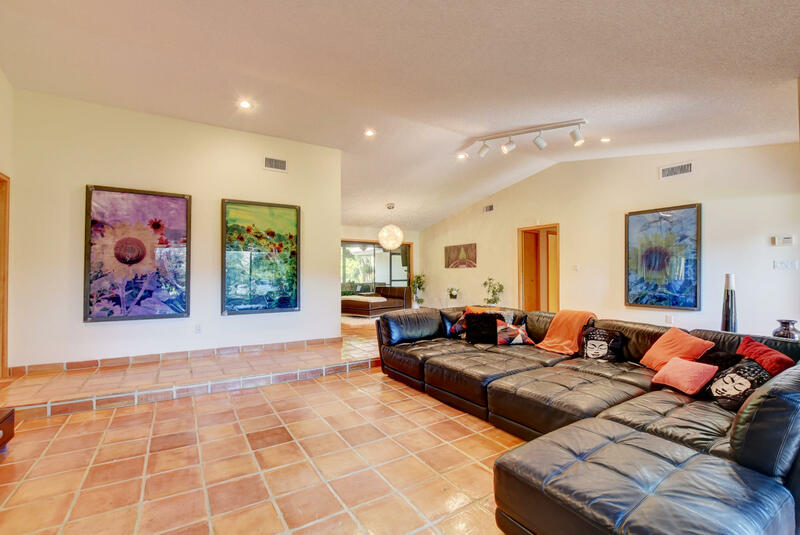 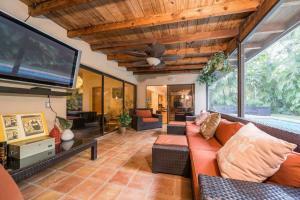 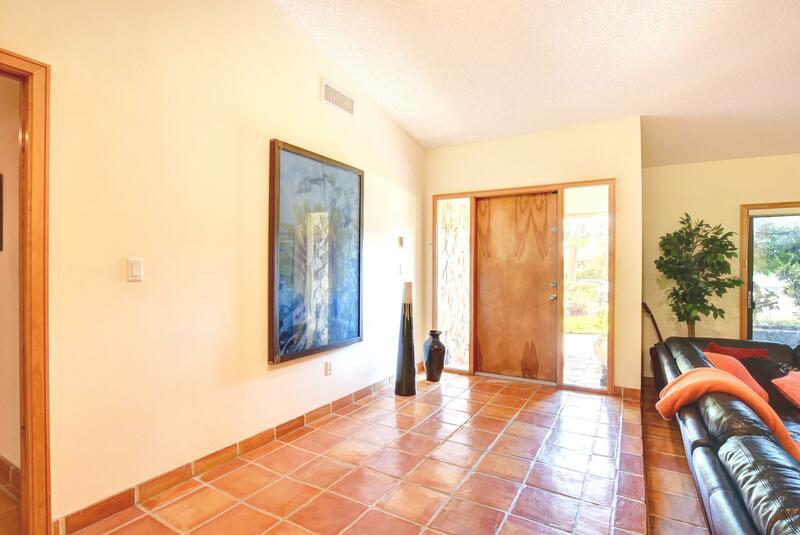 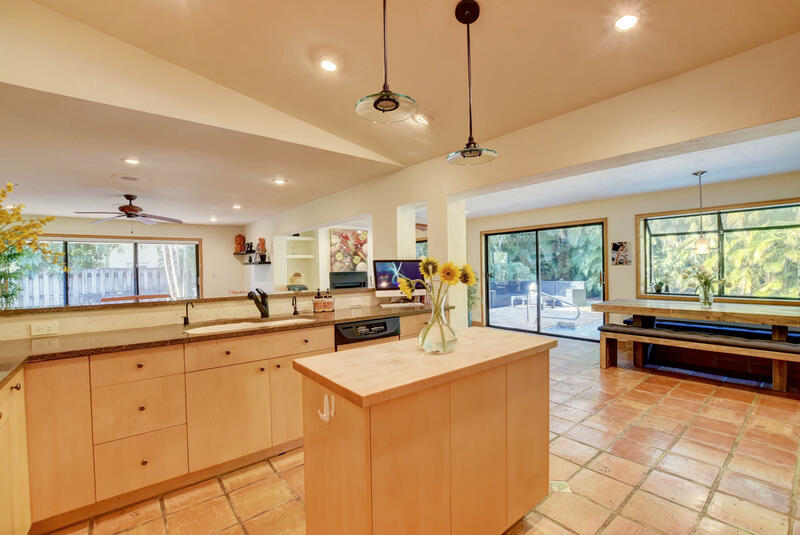 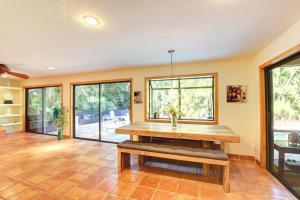 Entertain in the oversized screened-in lanai, overlooking the peaceful outdoor oasis. 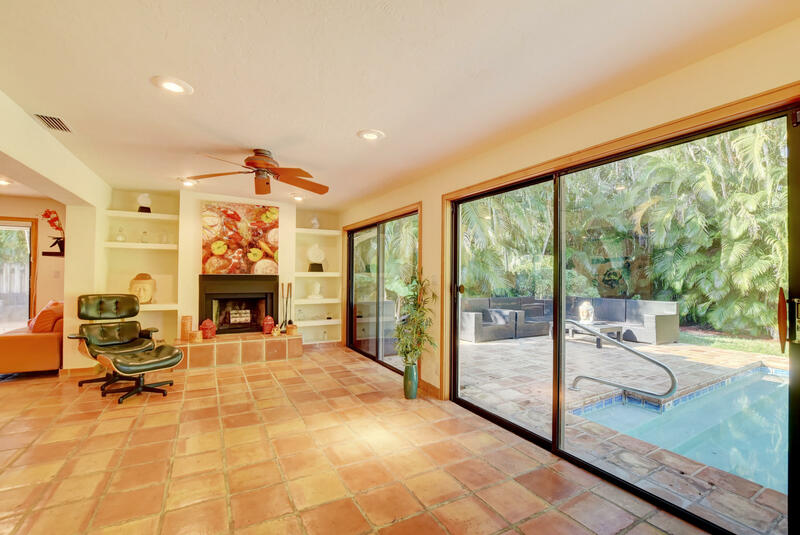 Relax w/privacy in your tropical pool & appreciate your retreat. 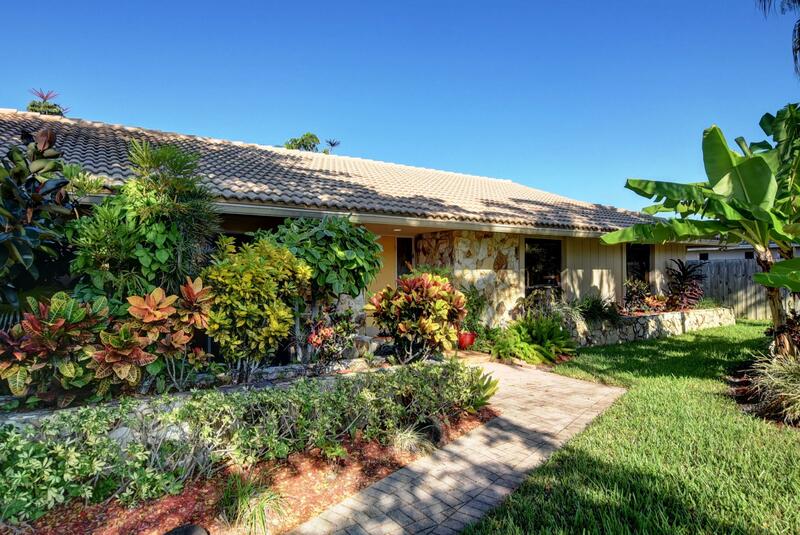 Estancia is one of Boca's most desirable neighborhoods, w/manicured landscaping, 24-hour manned guard gate, low HOA, & A+ schools. Nestled betw 95 & the TPK, close to the finest shopping, restaurants, the beach, & walking distance to houses of worship, this is the perfect location! 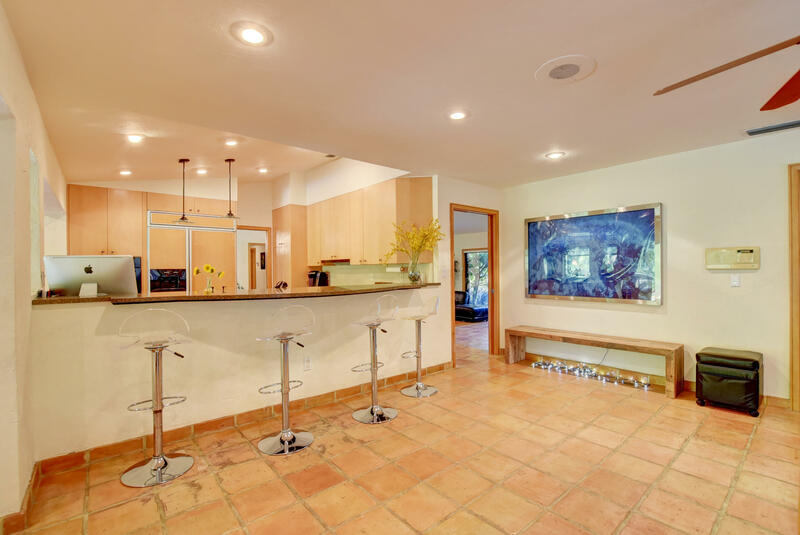 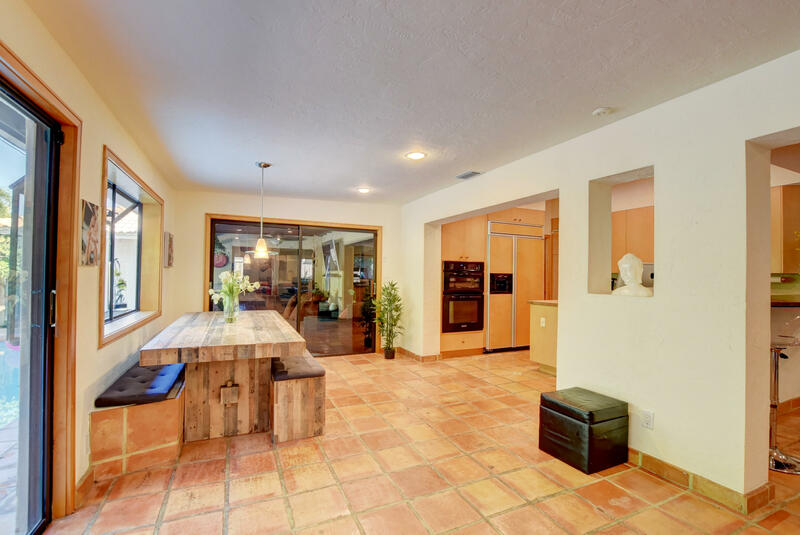 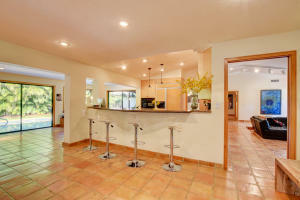 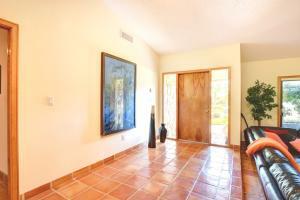 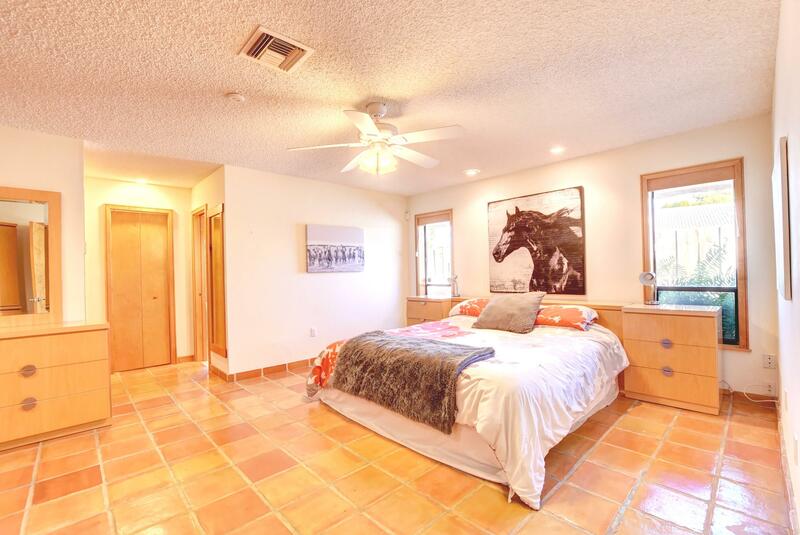 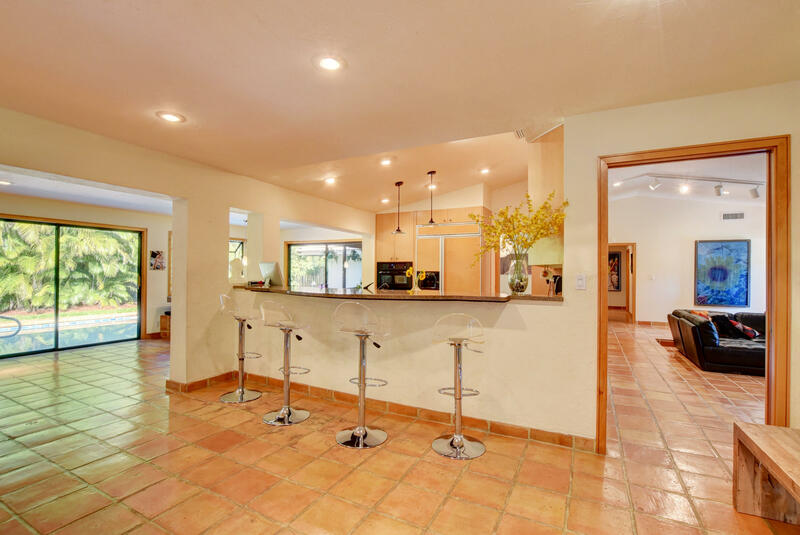 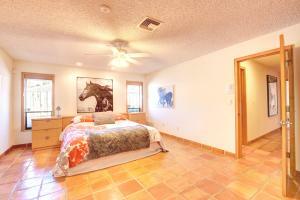 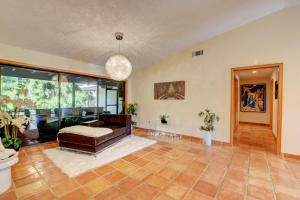 See this hidden gem & make Estancia Your New Home!